By any measure, Black Friday/Cyber Monday 2017 (Also known as BFCM, or simply Cyber Week), was a success. More items were purchased, more total sales were accrued, and profits grew more significantly than at any other point in the history of the week. 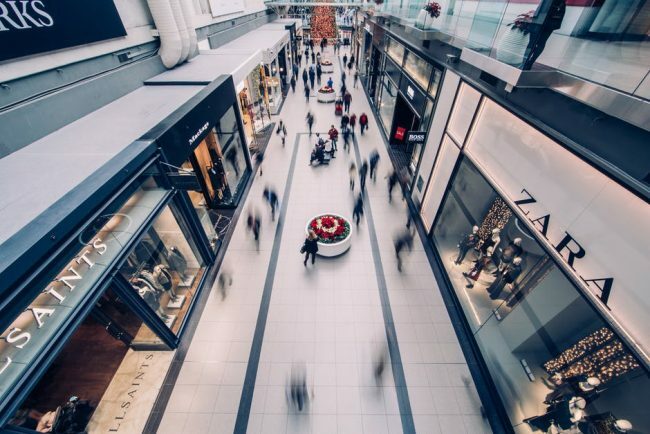 With billions of dollars in sales accrued, this biggest shopping period of the entire year also revealed some interesting trends, not least of which was the embrace of mobile shopping. Here is a look at some of the most important statistics and insights to be gained by e-commerce websites regarding BFCM. Cyber Monday 2017 was the biggest online shopping day in U.S. history. Online shopping has been growing steadily over the past several years. As recently as July, for example, Amazon enjoyed a record-breaking Prime Day that garnered the e-commerce giant 60 percent more online sales for that single day than the year before. On Cyber Monday, however, all records were overtaken by the success businesses enjoyed almost across the board. In total, $6.59 billion were spent-just online-during the record-breaking shopping weekend. The total growth year over year for the single day was 13 percent, with 12.4 percent more purchasers partaking of the day’s deals than last year. While certain industries (Such as beauty and apparel) garnered more sales than others, most e-commerce websites, from small businesses to giants such as Kohl’s, Target, and Costco, enjoyed astounding Cyber Monday success. Mobile shopping surpassed desktop shopping during BFCM. Mobile readiness is key to successful e-commerce websites. Part of the reason that mobile shopping was so prevalent this year was because shoppers had access to e-commerce websites that were fully optimized for mobile devices. Features such as pre populated shopping cart checkout forms, allowing consumers to access their carts on one device after having started shopping on another device, and websites that were simple to navigate on mobile devices made the process easier, faster, and therefore, more desirable. People are more willing to begin shopping before BFCM. Thanks to the ease of mobile shopping, Thanksgiving Day saw a significant increase in purchases (44 percent). Shoppers were able and willing to take advantage of deals and lock down holiday gifts even while traveling and away from their computers because they had access to their mobile devices and because the experience of shopping on those mobile devices was so simple. This means that e-commerce websites can begin to capture holiday sales on Thanksgiving Day (Or perhaps even earlier) with smart marketing and planning. Small businesses also enjoyed BFCM success. Often, BFCM is perceived as a sales event enjoyed mostly by big names like Kohl’s and Wal-Mart. However, the statistics from BFCM 2017 tell a different story: Small businesses and their e-commerce websites also enjoyed significant sales. For example, small businesses sold at least 140 million items over the course of the weekend. Some small businesses saw sales that were 300 or even 500 percent higher than their sales at the same time the previous year. This statistic demonstrates a shift for small businesses away from being overlooked in favor of big stores to having access to a significant percentage of the sales available during BFCM. What does this mean for small e-commerce websites? Smart marketing and planning ahead can net them increased business during BFCM. Companies that can successfully plan for and implement holiday content marketing strategies, web design, mobile responsiveness, and deals and promotions that consumers want can get the exposure they need to profit from the biggest holiday shopping weekend of the year. Omni shopping is driving the BFCM sales growth. One of the driving forces behind the growth of BFCM (In addition to the increasing ease of online shopping from e-commerce websites) is the ability consumers have to engage in a practice called omni shopping. As its name implies, omni shopping refers to using multiple channels to complete purchases. For example, a consumer might use a desktop computer to research a new TV they wish to purchase. Once they know what TV they want to buy and where they wish to purchase it, they might place their order via mobile phone or tablet on Cyber Monday. However, thanks to same-day in-store pickup, they might drop by the store after work to pick up their gift instead of paying for or waiting for shipping. Other channels consumers might use to omni shop include the phone (To call with questions or customer service needs or even to place orders), tablets (instead of mobile phones), and stopping by the brick and mortar store to actually shop (after having researched items or best places to shop online). Businesses that can provide a seamless omni shopping experience, therefore, are more likely to enjoy success, both on Cyber Monday and throughout the year. Providing the same shopping cart experience once visitors move from a desktop to a mobile phone, making deals easily accessible across all devices, perfecting your e-commerce website’s mobile responsiveness, and ensuring that you have deals and items in stock in your brick and mortar stores can enable you to capture the business of omni shoppers who expect to be able to complete one purchasing experience across multiple channels. The evidence is clear: BFCM is becoming increasingly profitable and important for all businesses. 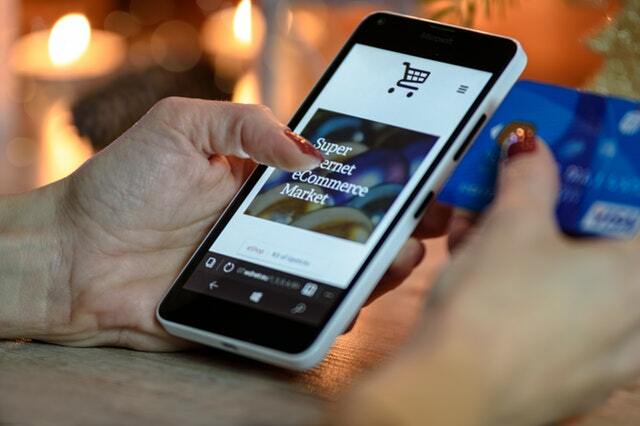 By harnessing the power of mobile and omni shopping, increasing visibility, and planning ahead for the holiday season, e-commerce websites, including small businesses, can boost sales and enjoy the profits available during BFCM.